 Our Training Team is responsible for analyzing the training needed, collecting and organizing the content, and ensuring the learner is engaged throughout the course and retain the knowledge concepts presented to them. The Training Team develops our VAs and prepare them to work with our clients. Through her career in the Business Process Outsourcing (BPO) industry, she has earned certifications in Six Sigma and Training Needs Analysis. She was also part of a team of experts that created the BPO curriculum currently being used in the country’s universities and colleges. Prior to joining the corporate world, she started her professional career in the broadcasting industry as a newscaster and radio personality hosting a number of talk shows. 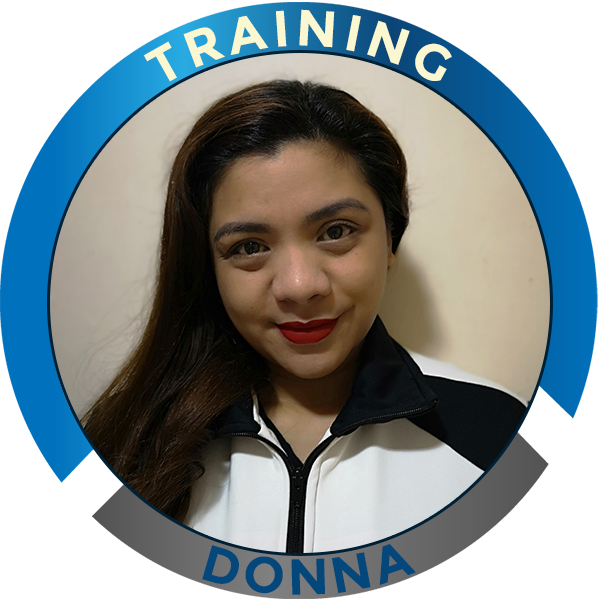 Donna has been in Training and Development, working in various capacities for the last 12 years. She started from the bottom in the BPO Industry and worked her way up, eventually moving to Corporate Training as an Implementations Manager. 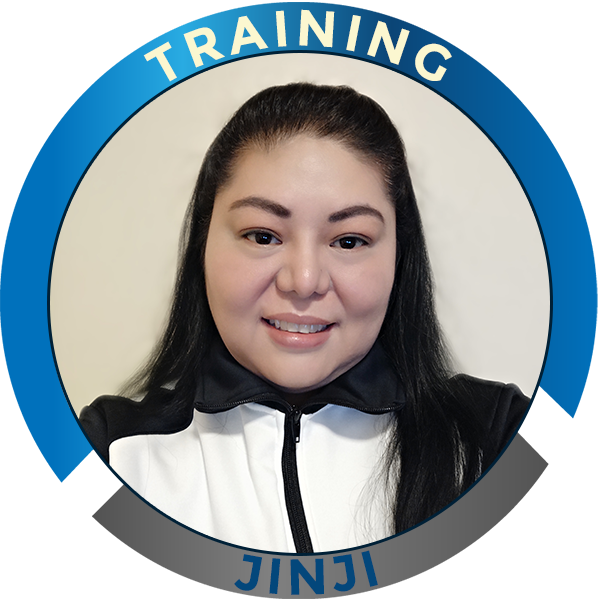 Her extensive experience in Training includes Basic Customer Service Training, Team Building, Communications Training, Time Management Training and certifications in several Modules, most notably in the Life Orientations Method. Her passion for working in teams and helping others hone their God-given skills helped her in her REVA journey which she started in 2017. Again, she worked her way from the ranks, eventually landing her much-cherished Training post as a Lead Trainer. When she is not hard at work, Donna spends all of her free time taking care of her two lovely kids and her very supportive husband. 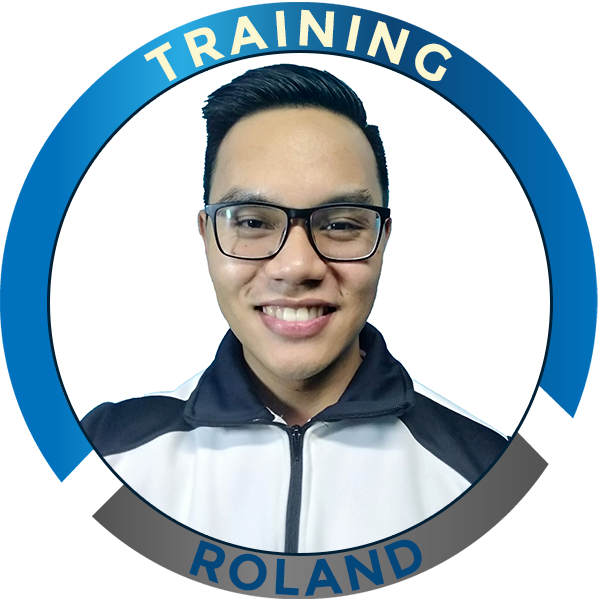 Roland has been in the corporate world for more than 10 years. He worked as a Communications and Product Specifics Trainer in the BPO industry since 2015. This gave him the necessary skills in transferring knowledge to the trainees using different methods aligned with the adult learning theories. He is also knowledgeable in performance analysis and coaching. Prior to training, he started as a customer service agent. He has worked in two of the country’s biggest BPO companies and has handled financial and online accounts. He has always had an eye on becoming a trainer. He worked his way up and got promoted to a supervisory position after a few months and eventually, to training. After work, Roland spends time at the gym or looks for activities that can give him an adrenaline rush like cliff jumping and rappelling. 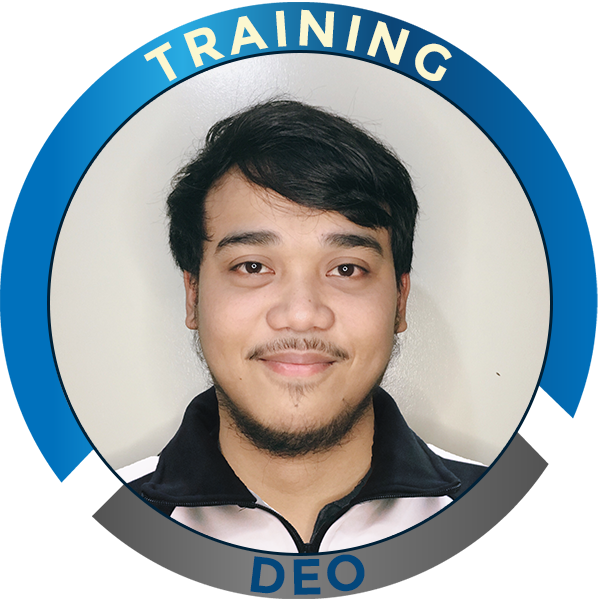 Deo started his corporate journey 6 years ago as a customer service specialist with Convergys Inc, supporting customers with their billing and technical concerns. He yearned for learning in everything that he did and his eagerness and devotion to his work did not go unnoticed. He was promoted to Product Ready Trainer. As a trainer, he realized his passion for learning and development. He found fulfillment in sharing his learnings to others and in helping New hire trainees to prepare for their role. As a trainer, he also coached other employees and worked on up-training materials to ensure continuous learning and aid in their job success.